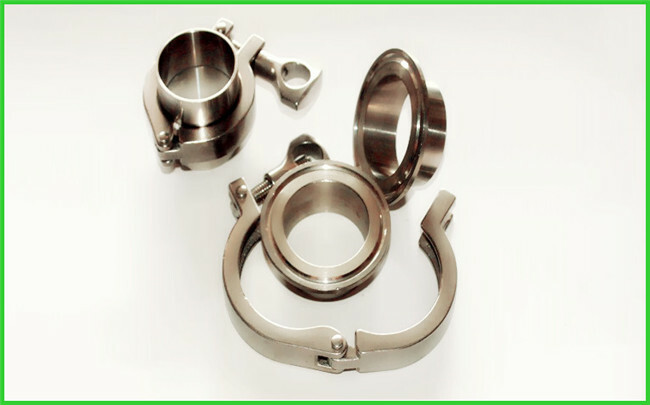 This Tri clamp connection couplings set is designed and produced according to German standard DIN32676: Stainless steel clamp connection fittings for food, chemical and pharmaceutical industries. 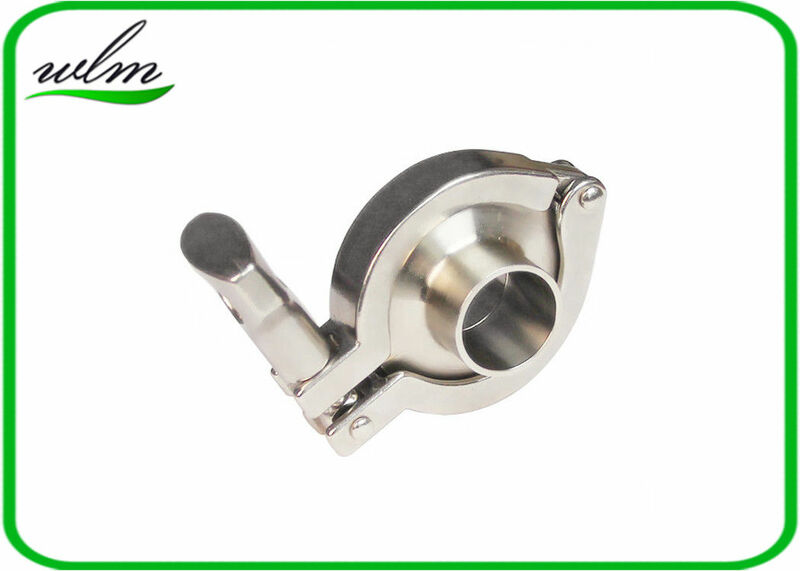 DIN32676 tri clamp coupling fittings are used especially for stainless steel pipes in DIN11850 and ISO2852 standard. Only welding connection to the pipe is regulated in this standard. AISI 316L stainless steel. 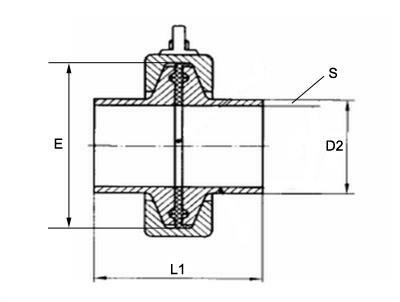 Generally, DIN32676 Tri-Clamp ferrules, blanks and adapters are produced by CNC turning from stainless steel bar, in AISI 316L 1.4404 material. The material conforms typically to ASTM A182 and A276. The standard internal surface finish for clamp ferrules is less than 0.8μm Ra, external surface finish less than 2.5μm Ra. Enhanced finishes are available on request.